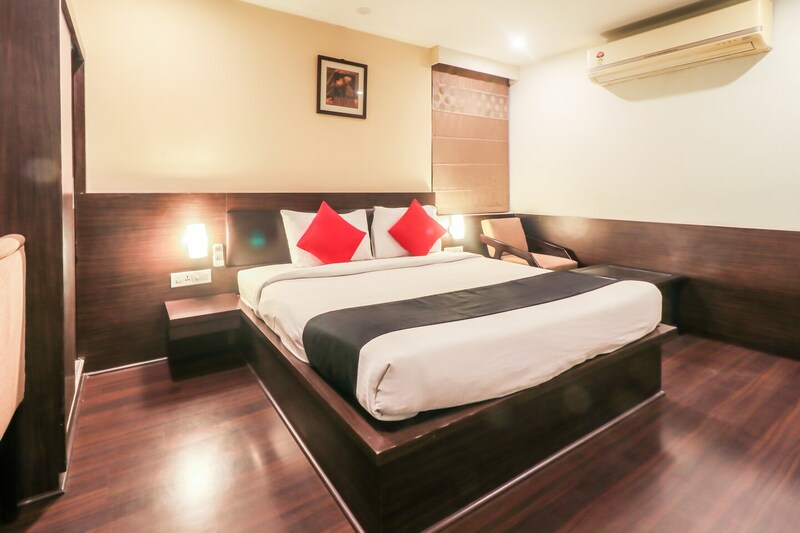 With its easy accessibility to many key attractions, OYO 1885 Hotel Krishna in Jaipur offers you the best services, experience and comfort at affordable rates. The OYO is maintained with a skilled and friendly staff to ensure you have a good stay. Take a tour of the Jaipur and explore key attractions like Jawahar Kala Kendra, Rajasthan Polo Ground and Birla Mandir. If you run out of cash, there is HDFC Bank, HDFC Bank Branch / ATM and Induslnd Bank ATM very close to the hotel.